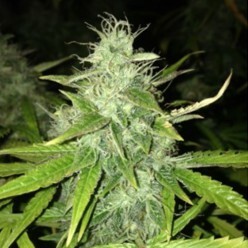 Alter Ego is an auto-flowering feminized Indica and Sativa strain. There are two strains combined in its genetics: one of them is Auto Vertigo, and another one is unknown "Х"-strain which is kept in secret by seed-bank Neuroseeds. Alter Ego, besides its high productivity, is different from other strain by saturation and depth of aroma. One can smell grapefruit, lemon, spices, mustard mint and even organic garlic. The strain got its name thanks to the effect – strong, narcotic, psychedelic, overturning people’s mind. 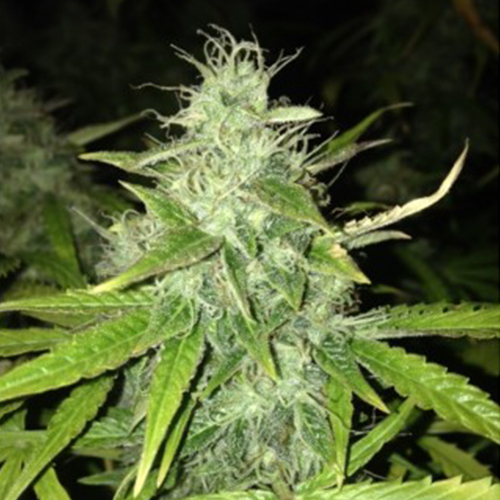 The plant is very branchy, with thick pitchy strobilas, and it has got resistance to mould, that is very important for the new growers.